‘Don’t know much about the Cult, but was a big fan of the old-shaped Waroo. Went to buy a newbie and found that had changed the design completely – NOT the same kite, beware – it is SLOW and heavy feeling. I do get some strange looks sometime as I commute to the office. I live just over 5km away from work but was sick of either waiting to get a lift or driving the completely wasteful 5L gas guzzler car back and forth. 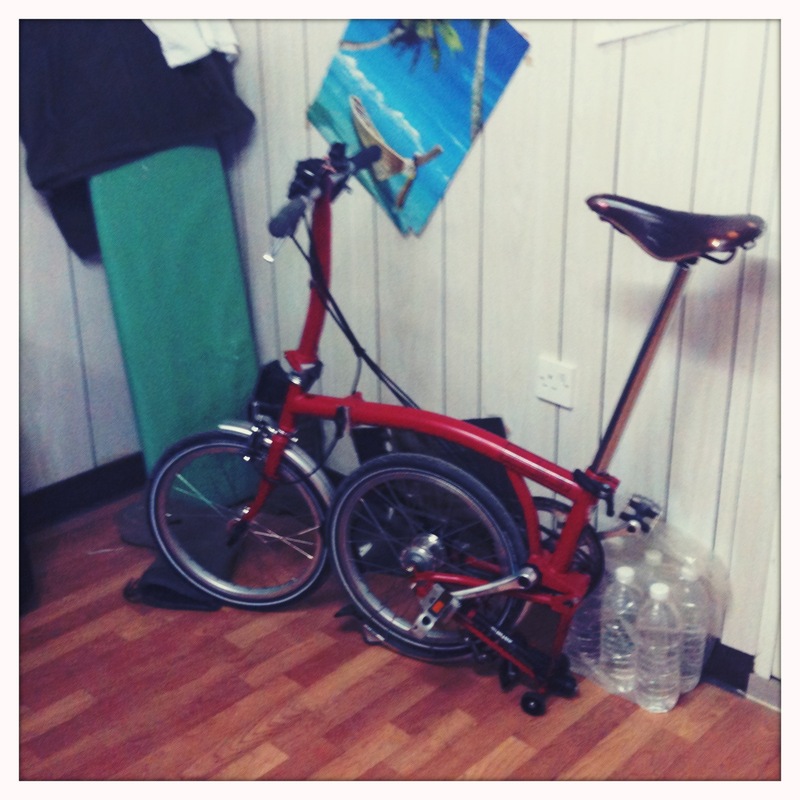 So that’s where the Brompton came in – brought it out 10 days ago and I am loving it. Firstly the fold – very simple and now I don’t even have to think (top tube, back wheel and handle) takes about 20 sec or less to fold and take the front bag off and take it indoors. Secondly the ride. The route to work is tar – not the smoothest with the odd pothole and corrugation. 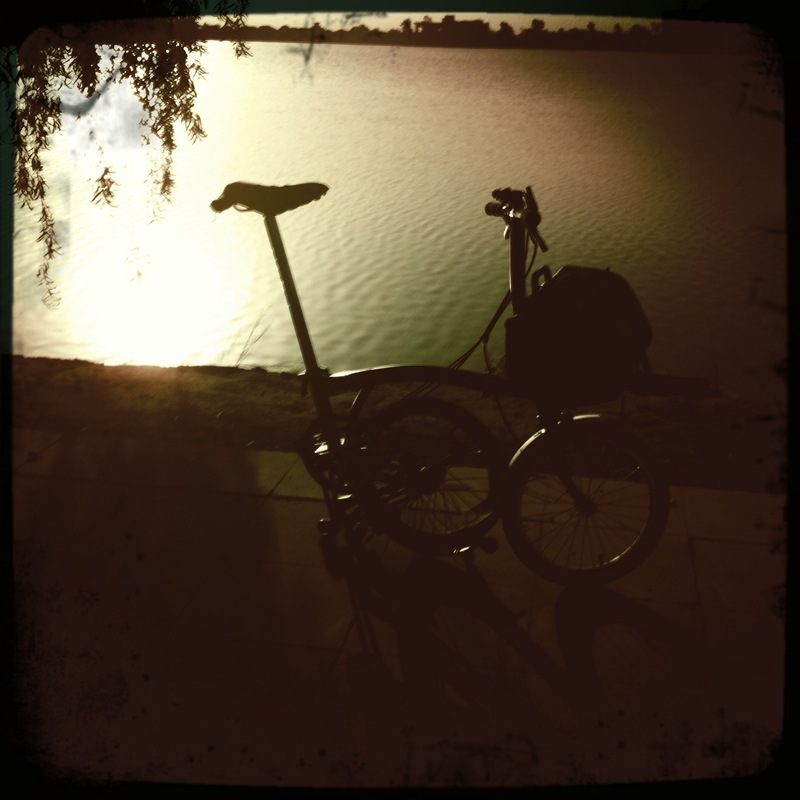 Brompton is fine – even tank track sleeping policeman are easy to go over. I hit them at about 20km/h lifting the front and unweighting the back wheel so it just pops over. Ride to and from work is generally done at an average of 22-24km/h – nothing too speedy or sweaty just a steady pedal in 4th or 5th gear. 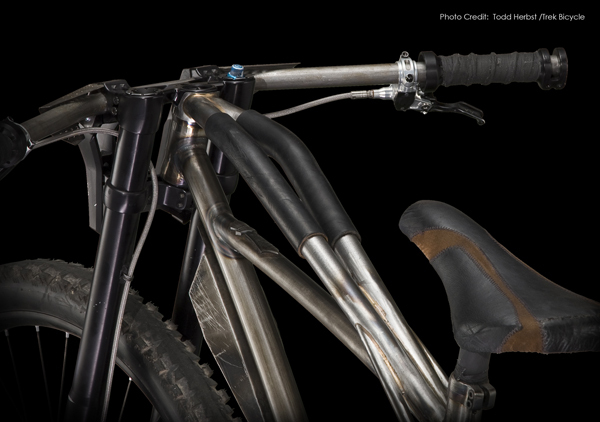 The back shock takes quite a lot of the buzz off the road so really is quite smooth. Everything feels very tight and well put together – Brooks is still barely wearing in only had about 150km on it so far – should be super comfy in about 500 but still better than most saddles already. 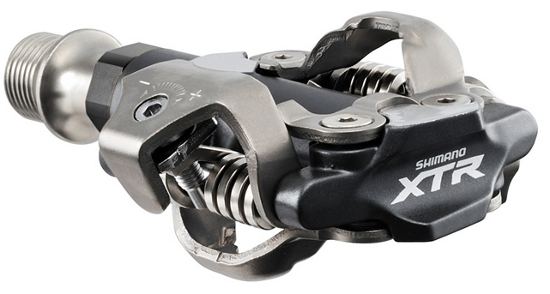 On paper, the new Shimano XTR pedals read as though they’d visually stand out from prior year’s Spuds like a sweet potato in a pile of russets. Old verses new. Note the reduction of exposed spindle in the new 980, compared to last year’s XTR pedal. With 270 percent more surface area and oval-shaped axle body housing? Certainly those two new features alone would make it obvious. But at a quick glance it’s hard to not simply write them off as last year’s version. Honestly, they look so much like last years pedals that you could almost be cheated then you notice the cutaway which gives that better pedal contact, out on the trail, it’s quickly very obvious that these are a revamped version of the industry bench mark pedal. The most obvious change comes from those new, shiny little contact points that are wholly responsible for the 270 percent surface-area increase. All but completely negating the familiar rocking effect of previous SPD generations, with a stiff-soled shoe these pedals now feel like they have the surface area closer to that of a BMX platform pedal. That said, the engagement, release, and float are essentially the same as they ever were, in a good way. Side by side, it’s more noticeable that the new generation pedal bodies are both wider and thinner than last year’s pedal. As for width, Shimano added 12-mm toward the crank, which is said to help with bearing durability, as well as rider stability. And by using an oval-shaped axle body housing, they were able to reduce the thickness by 4mm, increasing pedal clearance and supposedly helping with mud/debris-shedding abilities, too. The egg beaters have always been the king of shedding around here but I have gotten fed up with the loosening of the spindles and the speed in which the pedals wear down. The best EB I had where the very first chromoly ones – since then the SL and even Ti versions have been a bit crap. In addition to the design tweaks, they’ve also decreased weight by a handful of grams, thanks to lighter axles, and cutting out some of the girth on the outside of the pedal. It will be interesting to see how the pedals fare in the long-run with these reductions, as I don’t know about you, but the ends of my pedals take a beating like Balboa, and lightening up axles simply makes me a bit nervous. Of course, Shimano usually isn’t known for taking chances, so odds are these SPD’s will be just as stout as the ones before. We’re also not talking about huge weight reductions, either, as according to our scale, the ’11 XTR pedals weigh in at 308-grams, which is 18-grams lighter than our ’10 XTR pedals. Certainly there is a school out there that prefers a lighter pedal, but for myself, pedals should be a non-issue item. And if the durability is at the same standard Shimano has set with their previous pedals, then I’ll be in clover. If you are the cyclist who likes the look of the Lamborghini Sesto Elemento then there is also a bike for you to go with it. While the car is all about lightweight the bike is all about heavy steel and mad max rage. 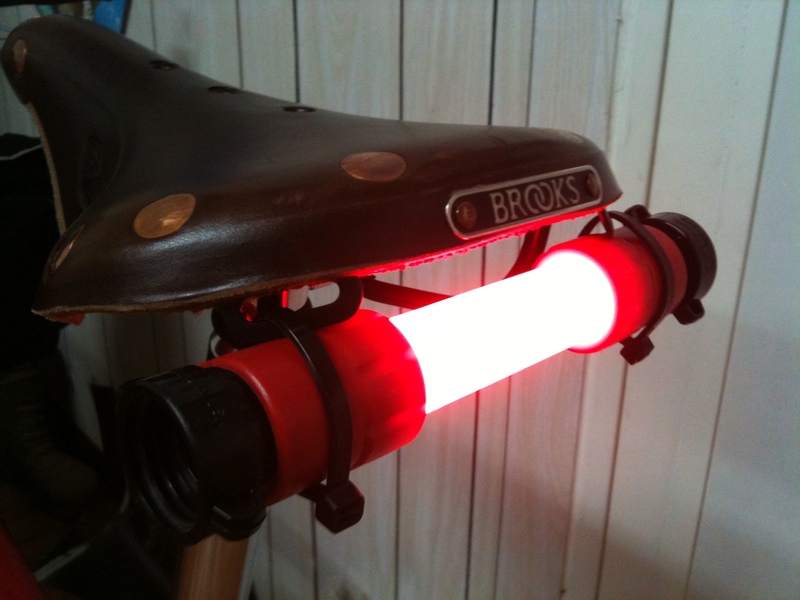 TREK BROADSIDE – you will feel manly on the bike up to the point where you smack your nuts on that top tube …. 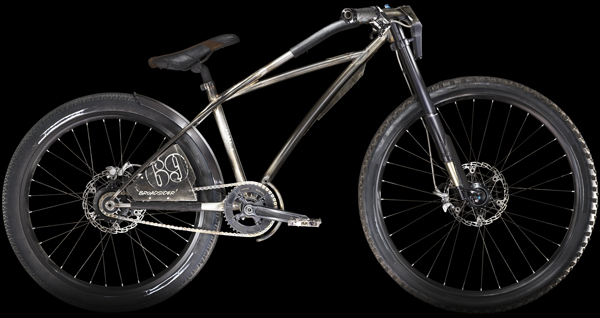 So that got me thinking to other mad max bikes and then I thought that Trek had obviously reworked the theme from in-house and more specifically from Gary Fisher. They have this on their own website which is a more subtle version. Let me begin by stating that this review is for theCarver 96’er frameset. However, I could do a review on so many items on the bike, since I have never ridden any of them before. I wanted this build to be new and fresh as I always do, rather than build with components I am familiar with. In this way, I am able to have a broad knowledge of many brands. I try to be unbiased when evaluating different items, and judge them on their own merit. However, I will state that I would not change a single component on the bike – everything performed flawlessly! 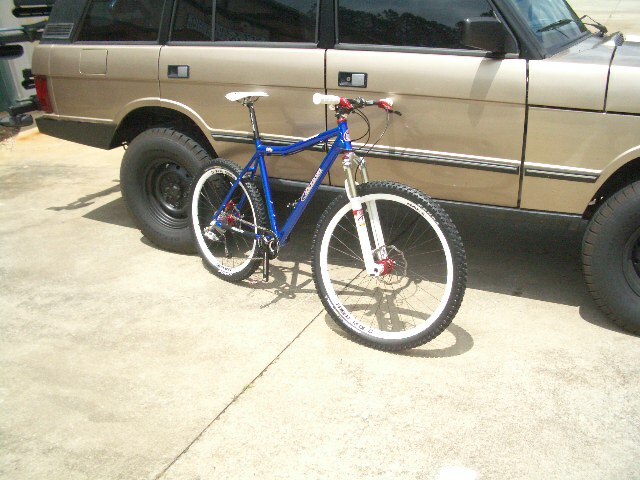 I have been riding a rigid single speed 29’er for the past several months, so I am very familiar with riding 29” wheels. They are great for rolling trails, but I would prefer a 26” bike for racing or very technical singletrack. One of my good friends has become a 96’er convert, and now has a rigid Carver single speed, as well as another brand’s full suspension bike. I was intrigued by the 96’er idea, especially having come from a motocross background. A larger tire up front will roll more easily, which is why so many people are now riding 29”-wheeled bikes. On the other hand, it does take more effort to spin up a rear 29” wheel, so technical riding can suffer when acceleration out of corners is required. 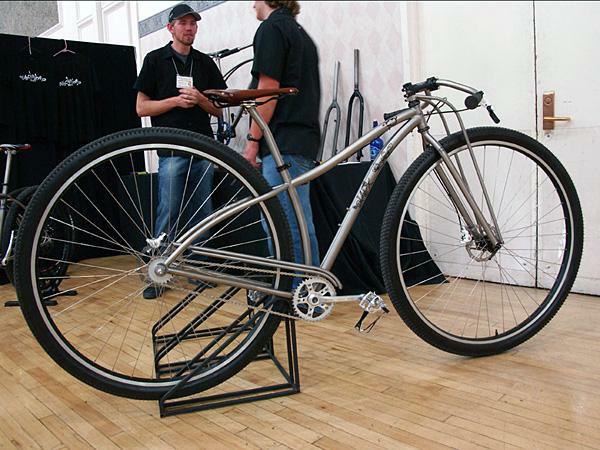 Companies making the 96’er-style of bicycle use this as the rationale for using a 29” front wheel and a 26” rear. After building Tom’s Carver 96’er single speed, I knew that would have to be my next frame! However, all three of my current mountain bikes are single speeds, so I knew that I wanted gears. I plan to race again (2 or 3 x 9), but in the meantime, I felt that a 1×9 would serve me perfectly in the Atlanta area, since I could ride most trails on a single speed. Given the benefits, a 96’er 1×9 would seem to be the perfect all-around bike. As built, the Carver was 25.5 lbs. with pedals – very respectable, considering the fact that it had a 29” front wheel and fork. I was not aiming for a light bike necessarily – after receiving the frame, I bought the Halo rims, knowing that they would be relatively heavy since they were freeride rims. However, I compensated with the other components. I have never personally had Chris King hubs, but I have built dozens of wheels with them. I knew that I wanted the best. I decided to use a 20mm thru-axle just because. Originally I was going to get a FOX fork, but they did not have any 29’er forks in stock since they were transitioning to 2010 units. I currently have FOX, Marzocchi, and Rockshox forks on other bikes, so I decided to try the Manitou. 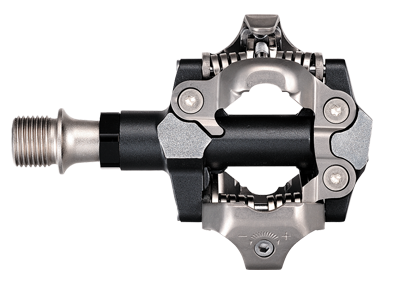 I have been riding several models of Avid and Hayes disc brakes, so I wanted to try Magura SL. Finally, I went with the Ritchey carbon bars, stem, and seatpost. The first thing I noticed about the bike was how responsive it was! The tubeless tires helped, but I was immediately comfortable on the bike. My friend Dave was riding behind me, and he commented several times on how well I was able to flick it around. I actually had to keep reminding myself that it was not a 26”-wheeled bike. It pulled a wheelie much easier than my other 29” bike, and just felt “right.” I was a little reluctant to push heavily into corners at first due to the standard tire converted to tubeless on the front, but my confidence increased as the ride progressed. The harder I pushed the bike, the more it seemed to want! 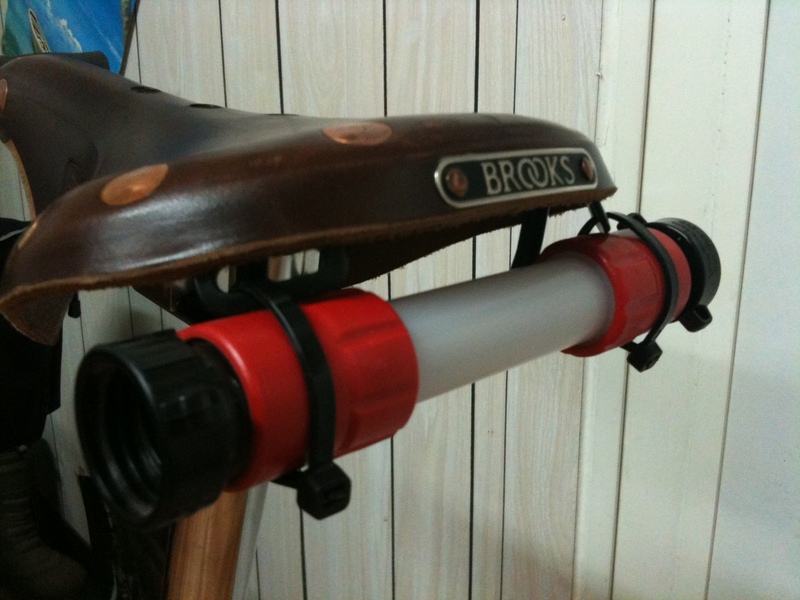 The bottom bracket was super-stiff, and handling was exactly as expected. I have an old Mazda RX7 GSL-SE I am restoring, and this bike reminded me of that car – point it where you want it to go and it does the rest! Descending was zero effort, and I felt perfectly confident at any speed. I will admit that the tires and brakes were a large factor, but the geometry of the frame was the main reason. Climbing was equally as impressive. I tried the new “Monster Mile” at the Fort Yargo trails in Winder for the first time, not having any experience with it. There is a decent-sized “horseshoe drop” which was the most technical part of the ride. The bike dug in and climbed out of the Georgia clay without incident – I never put a foot down on that entire trail! I can’t say enough about how happy I am with the bike – it is the PERFECT mountain bike for almost every trail in Georgia! I am definitely a 96’er convert now, and that will be the bike I use mainly. Sure, the components were incredible, but they were only as good as the foundation. A painted Carver 96’er frame is $399 MSRP. I would take that frame any day over a $1,500 carbon 26” frameset! It was stiff and responsive with perfect handling. What more can I say? The bike was amazing! 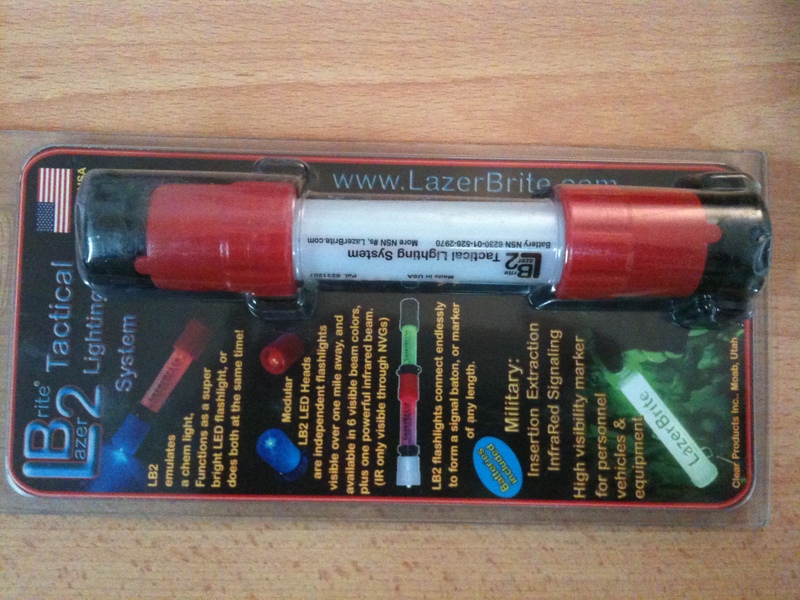 So was in the PX (shopping place) when I spotted fak (battery) flares in the sale. $8 instead of $20 so bought one and lashed it on to the tail of the brooks. I have a blinky but this seems quite cool a type of underglow feel.